The Roy’s summer circus will accept and entertain you. Sat. 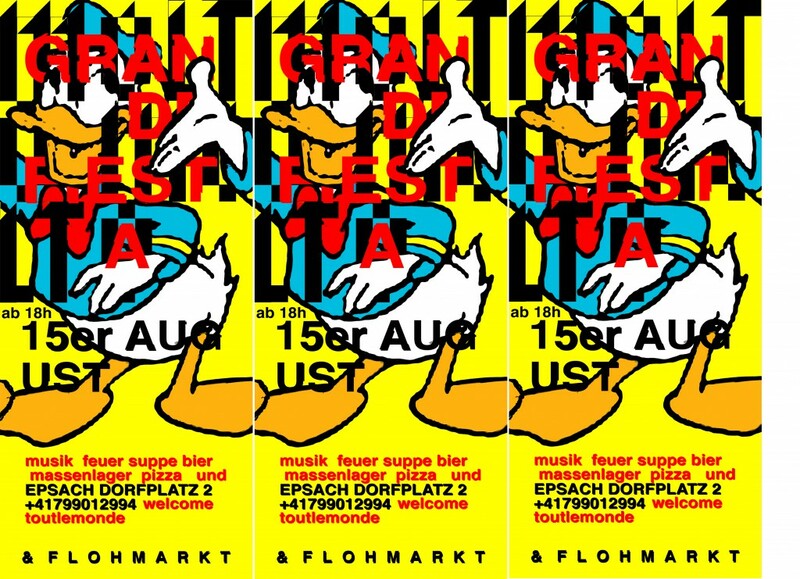 Aug. 15th, from 6 pm, Dorfplatz 2, Epsach.